Victoria’s Andrews Labor Government has announced funding to go towards a microgrid project in Yackandandah, the third for the town. Yackandandah is located in northeast Victoria in the Indigo Shire Council region and is around 300 kilometres from Melbourne. 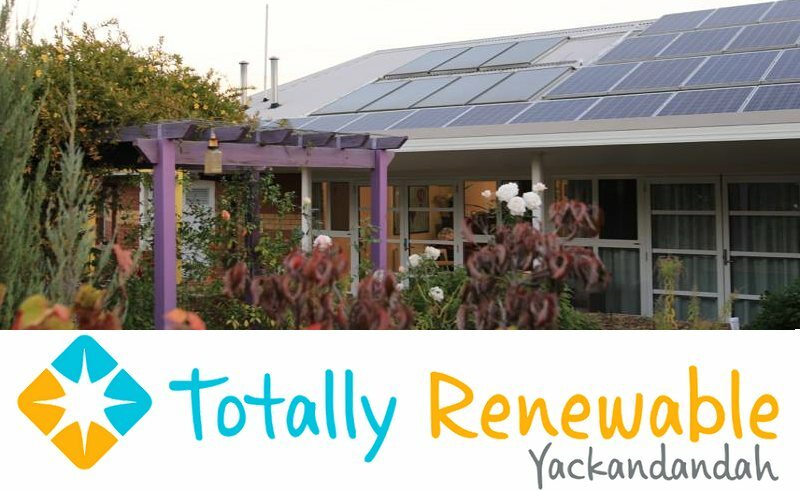 While it has a small population (around 1,800), it’s a mover and shaker on the renewables scene thanks to the Totally Renewable Yackandandah (TRY) project. TRY was launched in 2014 with the ambitious goal of achieving “energy sovereignty” for the town by 2022 through 100% renewables. 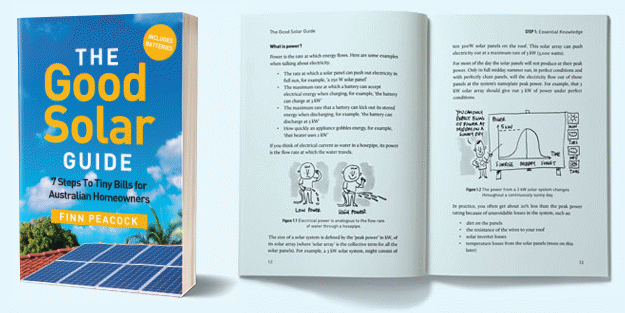 Part of this includes the establishing of solar powered microgrids backed by battery storage that function with or independently of the mains electricity grid. Microgrids not only help provide energy security, but can also decrease network costs. State Energy Minister Lily D’Ambrosio and Member for Northern Victoria Jaclyn Symes announced the grant yesterday, provided under the Government’s $10 million Microgrid Demonstration Initiative. Totally Renewable Yackandandah was thrilled with the news. “The $380,000 funding will support a total microgrid project cost of over $900,000 and will both support individual efforts to save money and reduce carbon emissions, but also work to deliver a tidier electricity supply in a ‘constrained’ Single Wire Earth Return (SWER) – the network equivalent of an extension cord draped across paddocks! !,” said TRY. It’s expected this latest microgrid for “the Yack” will be operational by February next year. Yackandandah’s postcode (shared by Bruarong) is currently home to approximately 396 small-scale solar power systems with a collective capacity of around 1.7MW. According to Independent Member For Indi Cathy McGowan, 50 per cent of the community’s households have installed solar panels. “It’s a unique plan; it’s a first mover. It’s about distributed energy and it’s about a partnership all along the supply chain—bottom up, inside out and top down—and I believe we’ve got a template that can be applied right across Australia,” said Ms. McGowan of the TRY project last month. Earlier this year, TRY won the Saving Energy category of the Community Innovators Awards at the Rural Councils of Victoria Summit. Last year, it scooped up the Banksia Foundation’s 2017 Sustainable & Resilient Communities Award.